Another golf tournament sponsorship has come in! Special thanks to Richard and Cheryl Olmstead for becoming a green sponsor for the 29th Annual Tee Off Fore Kids golf tournament fundraiser, scheduled Monday, Aug. 28, at the Antelope Valley Country Club. 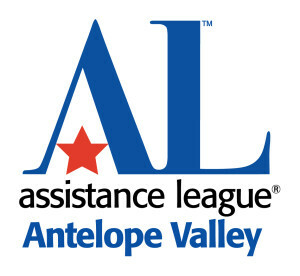 Richard and Cheryl are longtime supporters of Assistance League of Antelope Valley and we really appreciate all that they do. Are you ready to become a sponsor? You can book your sponsorships and foursomes here!